Are you going stir crazy? Is it time to get a little break from home, work, children…just check out for a bit? It is for me! My husband & I like to take a break close to home from time to time. Where do you like to go to relax, de-stress and just breathe? 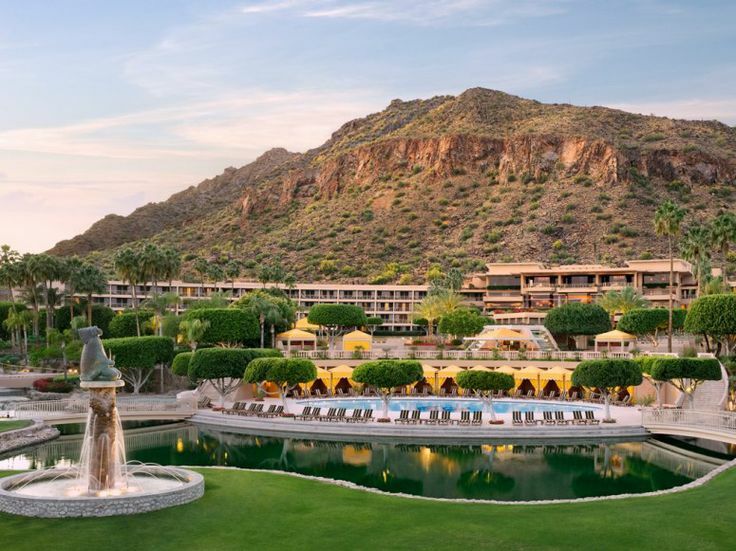 Living in Arizona provides us with some fabulous places to go. I know there are more we have yet to discover. Here are just a few of my favorite places that are only a car ride away. 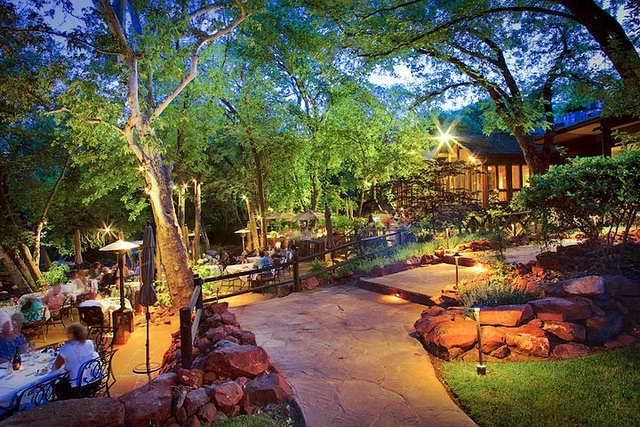 L’Auberge de Sedona, is a beautiful tranquil resort in Sedona, Arizona. One of my favorite places to go in Arizona is Sedona. 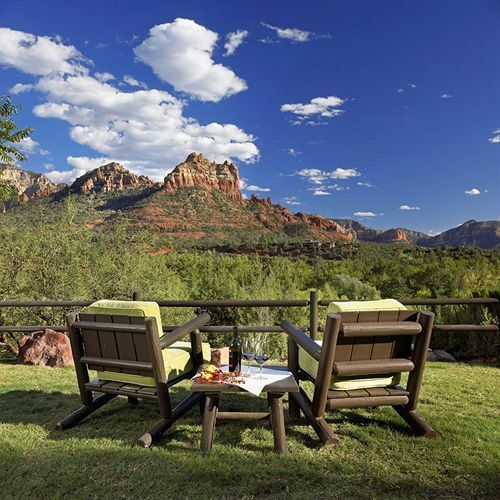 The resort is situated on Oak Creek in the heart of Sedona’s Red Rock Country. I adore this place! 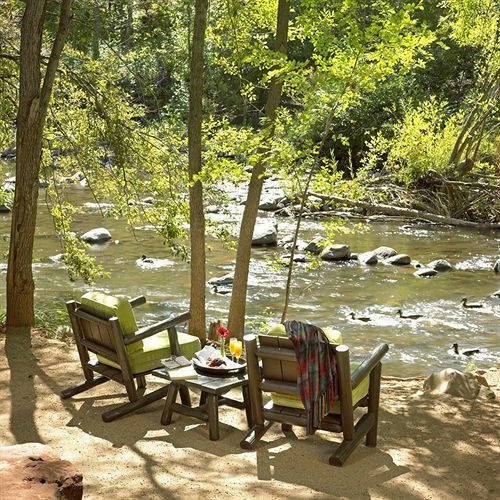 L’Auberge de Sedona: One of my favorite places to sit is right here by the creek. 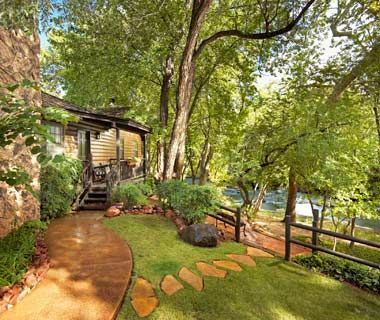 The path to one of L’Auberge de Sedona’s creek side cabins. 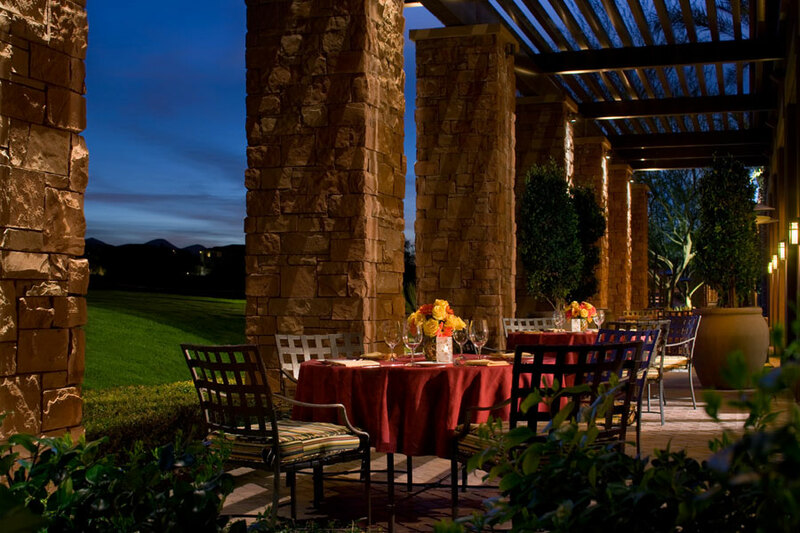 Beautiful Red Rock Country viewed from L’Auberge. 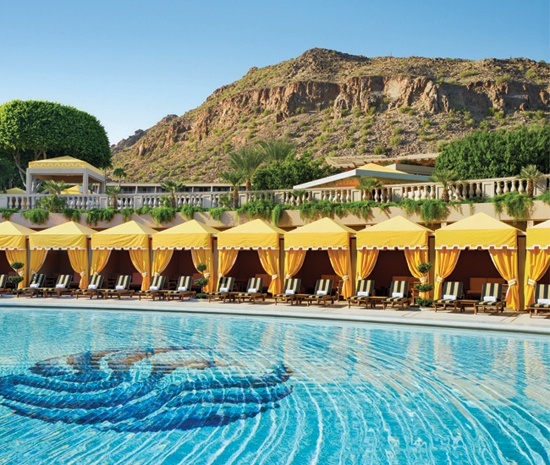 The Royal Palms Resort and Spa, pure romance is how I describe this resort. 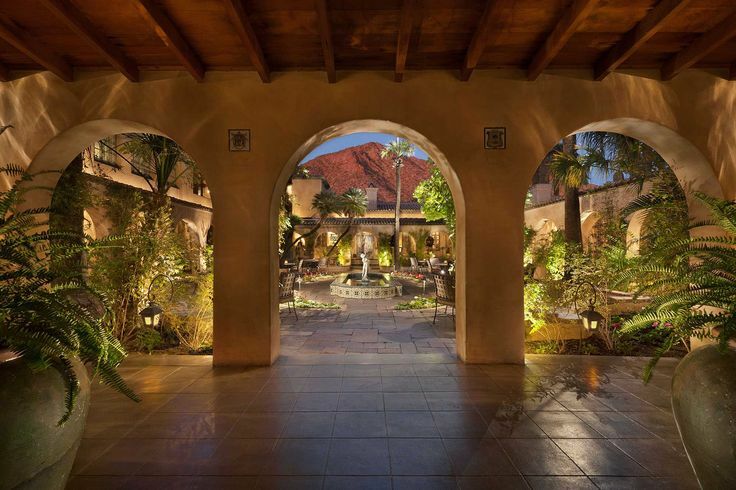 Beautiful luxurious property reminds me of a European setting with Palm tree’s added. 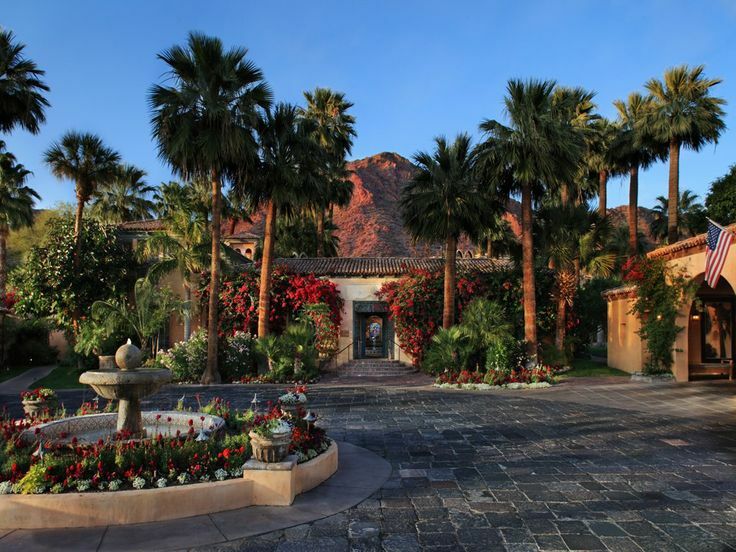 The resort offers casitas, estate rooms and villas. We stayed in a casita years ago. 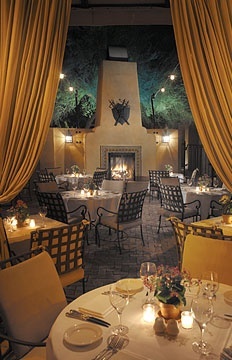 A great place to go to relax in the heart of Scottsdale. 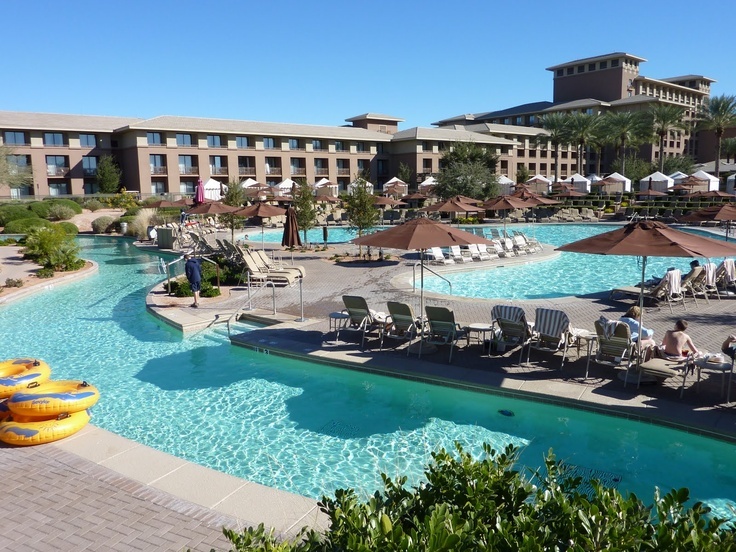 The Westin Kierland Resort, is a beautiful resort with a golf course and spa, with a huge pool with fun amenities like the lazy river and flow rider. 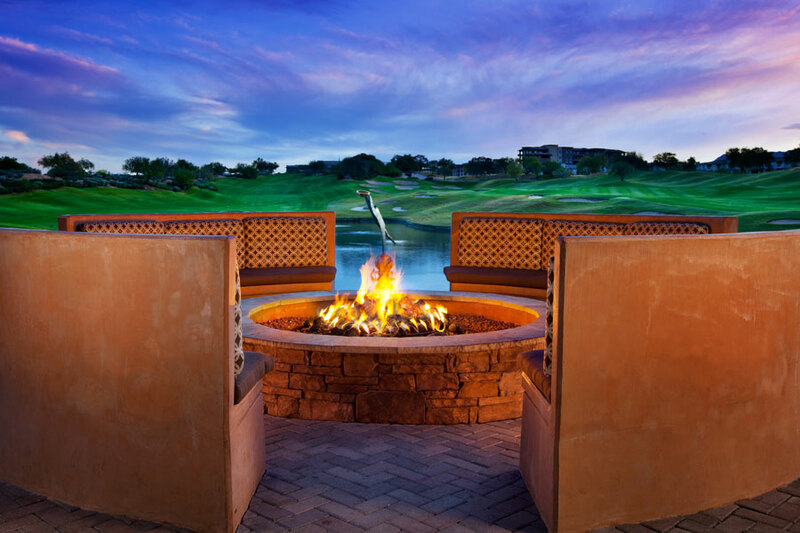 More fun with the family maybe but still a great place to get away to right in what some call “new” Scottsdale. I do hope you have some favorite places to get away from it all where you live. If we can’t get away to a hotel or resort, sometimes we hang out in our backyard when all the kids are in school and at work. We might take our work outside by the pool or just take ourselves with no work and just relax in the sun. We all need to take a break and clear our minds from the clutter. Don’t forget to take yours. 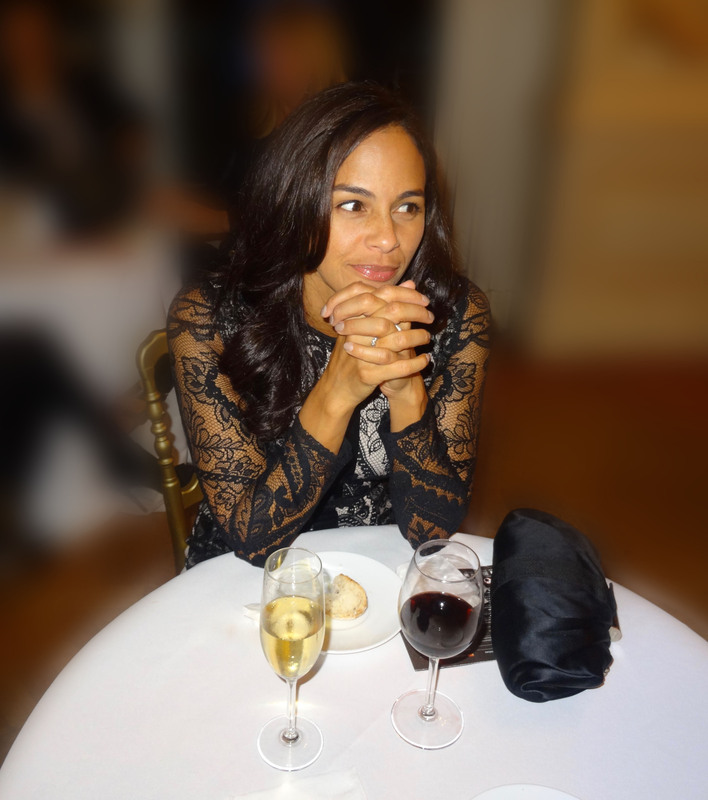 I would love to hear the places you go to relax, please share in your comments. It’s getting colder outside, maybe not in Arizona, but in the rest of the states! This is the time when people start dreaming about a vacation to somewhere tropical. I know because I used to do the same before we moved to Arizona 4 years ago.